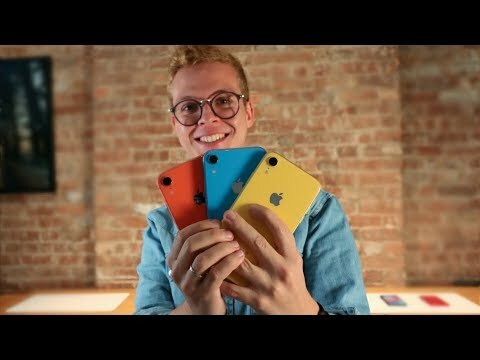 Much of the coverage appears to revolve around an Apple press showing organized in New York City. 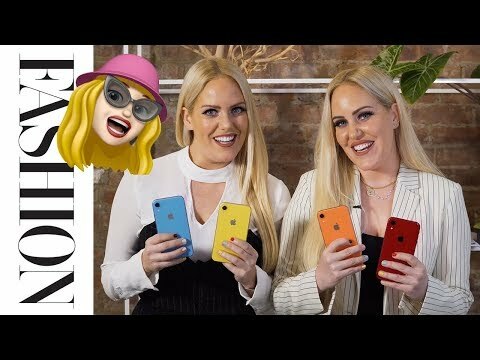 Rather than being full reviews, published videos mostly go over the similarities and differences with the XR versus the iPhone XS and XS Max, as well as 2017's iPhone X. 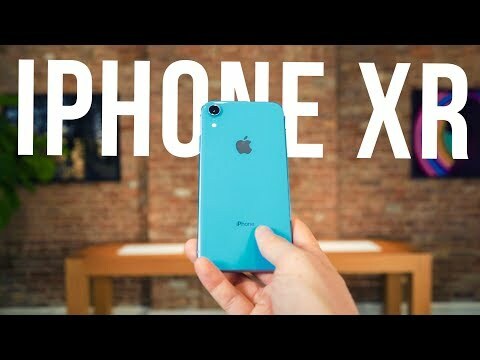 A common theme is the XR's six different colors, its use of a 6.1-inch LCD instead of OLED, and the presence of a single camera on the back instead of the twin units on the XS line. 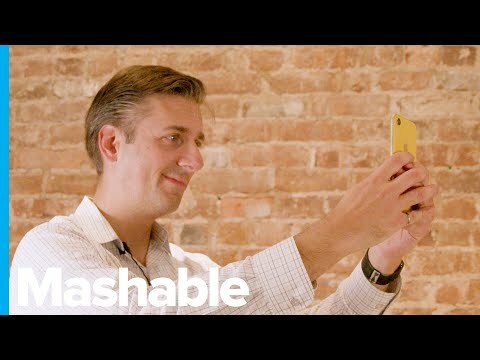 Some videos address the phone's ability to simulate the XS's depth-of-field effects, and the replacement of 3D Touch with haptic feedback. The XR ships Oct. 26, starting at $749. I’ll be quite interested in seeing this model in person before deciding which model I want. On specs, this one is leading my choices because it can do Portrait Mode at a lower price than the XS, but I will also consider the iPhone X if there’s a better deal offered on it. I’m not price sensitive and so will likely get the XS Max, but this is a very capable counter to that given it’s lower price. My preference is actually for smaller phones. 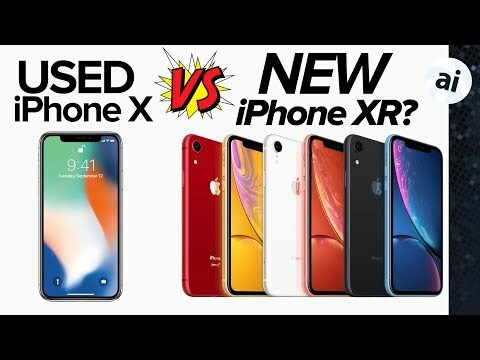 I would gladly get the XS if it was the same price as the XR. But the XS is priced excessively. Also I don’t really want an OLED phone while my Mac and iPad are all LCD. Is the blue model colour really as inconsitent as the videos show? oops... realised they are mostly in the same room so just camera set up most likely. Wow. 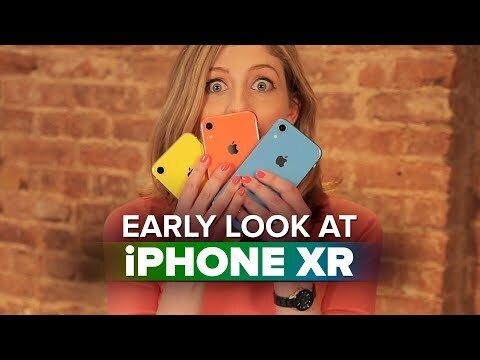 Based on the style and content of these "reviews," I am nowhere near the XR demo. Hugging my XS Max and happy I am over the age of 30. Is that accurate, because I watched almost every YouTube and Tech reviewer that I could and while they all said the resolution was lower. I did not see any of them say the screen was inferior or bad... certainly none of them said they had a distaste for it. If so, please post the links to them, because I have not found a single one. There are going to be many that buy this phone that will be totally satisfied with the display and it's priced much more affordable for many more users to be able to buy. So, I call BS! I think the complaint was that it’s not even 1080p which most phones are these days. I’m sure it’s a very good display. Let’s wait and see what the real reviews say. Please note the sarcasm tag.